When Steve jobs co-founded Apple, his vision was to democratize technology. For the next 30 years, Jobs worked hard to realize that mission. Although Apple has never made the cheapest computers, in general, the trend has been cheaper and more accessible, from the Mac to the iPhone. For most people, Apple’s products are largely affordable. This is why the gold Apple Watch Edition — which starts at $10,000 — bugs me. It’s not a watch for the rest of us. It’s a watch for everyone but us. It’s a watch for the one percent. Both Jobs and Apple’s design chief Jony Ive came from modest backgrounds. Jobs’ father was a blue-collar machinist and Ive’s dad was a lower-middle-class educator. They both attended state schools and pulled themselves up by their bootstraps. But as they got older and richer, they started to indulge in the pleasures of the nouveau riche. Jobs flew around in a private jet and built himself a luxury yacht. Ive purchased a mansion on San Francisco’s Billionaires’ Row. He also flies private — in Jobs’ old jet. He used to drive himself to work but now he has a chauffeur. Even though both projected an everyman image with their jeans and T-shirts, they’ve long lived the lifestyle of the rich and famous. Apple was mostly true to this model. When Jobs returned to Apple in 1997, his first collaboration with Ive was the iMac — a colorful, curvy computer designed to bring the then-booming Internet to the masses. It couldn’t have been more democratic: easy, fun and made of plastic. You could get it in different colors, but the idea of building a gold one would have been crazy. Apple’s products were never the cheapest but they were — and are — within reach of most people. The iPhone or iPad you own is exactly the same as the iPhone or iPad the president owns. 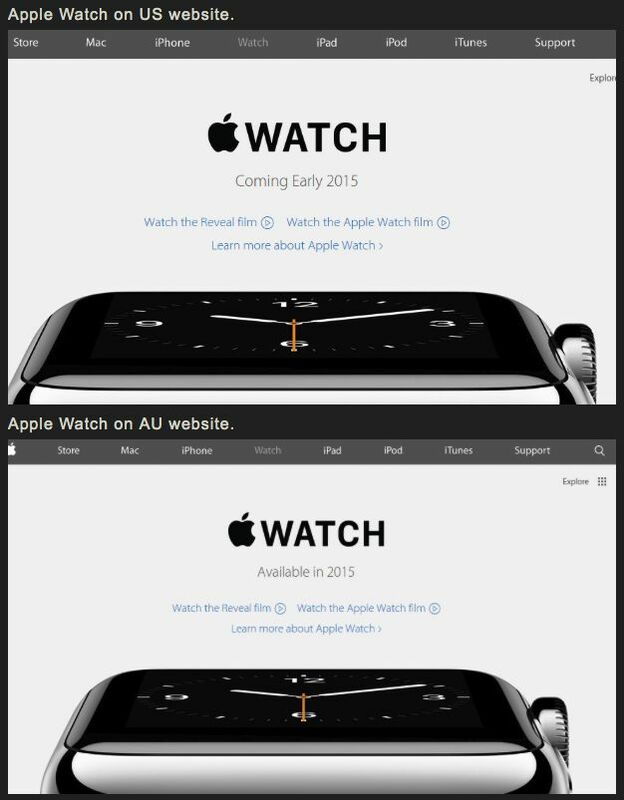 The gold Apple Watch Edition is a 180-degree U-turn from this ethos. It works exactly the same as the entry-level aluminum Sport watch; it’s differentiated solely by the fact that it’s a lot more expensive. In the past, you could spend more money on Apple products, but the extra cash would buy increased functionality. You’d get more RAM or a bigger hard drive. In fact, tricked-out Mac Pros can go for more than $15,000. But with the gold watch, you get nothing but $10,000 bragging rights. That’s the whole idea. It is expensive to make sure that most people can’t afford it — it ruthlessly weeds out the vast majority of customers. There’s no denying it: It’s rich and elitist. That’s why the gold watch really bugs me. It’s antithetical to Apple’s founding vision of democratized technology. It’s made of gold to make sure you and I won’t buy it, even if we could afford it. It wasn’t clear how the company would display such things in stores; there were also concerns about creating a divide between wealthy and less wealthy customers. (As [former Apple head of engineering Bob] Mansfield said, “Apple wants to build products for everybody.”) But Ive won the argument, and in 2013 the company announced the high-level appointments of Angela Ahrendts, the former C.E.O. of Burberry, and Paul Deneve, the former C.E.O. of the Yves Saint Laurent Group. Patrick Pruniaux, from TAG Heuer, a part of the L.V.M.H. luxury conglomerate, was hired last year. The piece quotes Ive’s old business partner, Clive Grinyer, who said he has “always wanted to do luxury.” As a designer, Ive has clearly mastered making products in their millions. Making almost hand-crafted products in extremely limited runs likely presents a new challenge. And from a business standpoint, it’s likely that Apple wanted to take on the entire watch industry at once, from the low-end Casio market to Rolex and Omega. I know this sounds pat and curmudgeonly, but this is indicative of a company that has become too rich and has too many resources at its disposal. It would never happen in the iMac era. Back then Apple was scrambling. It wanted to sell as many computers as possible, so it made them for the masses. They were well-designed and well-made, and they were for everyone. It’s the very definition of mass market. The Apple of old would have made a line of aluminum Sport watches, one of which was gold colored, like the latest iPhones and iPads. Give me a watch in shiny, gold-colored aluminum. Then I’ll buy one.